Curaytor, a full-service digital marketing company that helps small businesses grow, announces the expansion of its platform with new technology and tools: Convert and CAB (Create, Advertise, Blast). 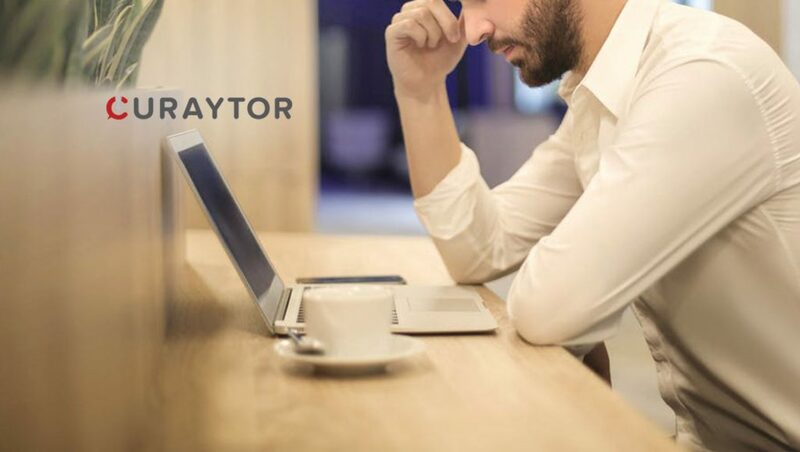 Small business owners no longer need to rely on outdated customer relationship management systems (CRMs) or other third-party tools, Curaytor will generate and convert leads through successful Facebook ads and effective marketing emails. Together, Brain (announced earlier this year), Convert, and CAB comprise Curaytor’s seamless platform to make digital marketing and sales easier for small businesses with limited resources. Individually, each tool serves a unique purpose in assisting businesses with generating leads, closing sales and increasing profit. Brain: Turns small business owners into instant digital marketing experts with a a searchable and sortable (by results) database with more than 130,000 successful Facebook ads and 27,000 emails. Brain creates a unique community of shared digital marketing content that allows each client to see every email and Facebook ad run by every Curaytor client. This means clients can search Facebook ads by keywords, budget and results to learn from top performing ads in order to create targeted content that will maximize leads and generate sales. Convert: Connects to a user’s existing CRM to focus on the leads that are most likely to convert to sales in an engaging, easy-to-use platform, eliminating the need for salespeople to access unwieldy CRM systems. Convert shows who’s reading particular content and how engaged they are in real time, ranking each lead on a points system based on each interaction with the brand. It also allows salespeople to open each lead’s information card within the Convert platform to easily access information such as the source of the lead, number of days in the database, and more. Salespeople are able to follow leads and receive alerts about everything they do within the company’s website, making following up with leads a simple, engaging process. CAB (Create, Advertise, Blast): Allows marketers to quickly and seamlessly create Facebook ads and marketing emails straight from the content already published on their company’s websites. With CAB, marketers can go straight to a page within the website, type in Curaytor’s unique URL and the Facebook ad page will instantly appear with built-in suggestions to best amplify each particular message – i.e. targeting, budget, duration and ad copy. Once the ad is created, it will automatically create the email blast, writing the copy and allowing users to choose lists that are already in the system to distribute.